Ecoflex is a visually stunning design which offers comfort and simplicity. 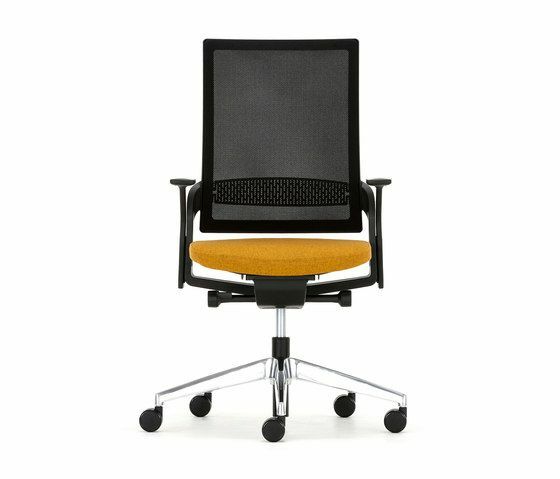 Height adjustable arms and lumbar support are integrated into the seats ergonomic back frame. The guiding principles of economy and flexibility are clearly evident in this task chair.